Are the letter boxes weatherproof? Of course. 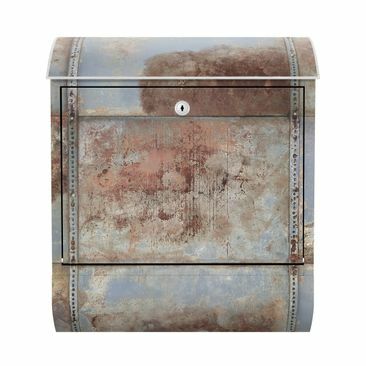 The letter boxes consists of varnished sheet steel made in Germany. Furthermore a weather and UV resistant vinyl foil is applied to the letter boxes. Is it simple to install the letter boxes? Yes. The assembly material inklusive screws and dowels are included in delivery. Nevertheless we advise you an installation by two. 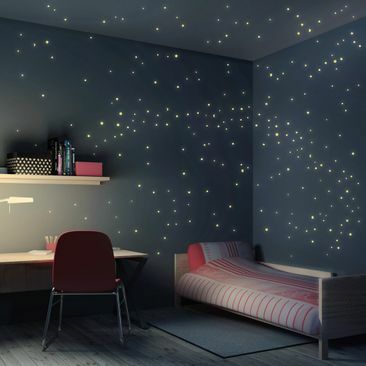 The installation can be easily done by two. Letter Box for enthusiasts of living and life style. Creative graphics. Deceivingly real pictures. Huge range of motifs. Whether used as fancy surprise for house owners as a creative birthday present or just as letter box for shared flats, our Letter Boxes are a special kind of gift idea. Nature and plant motifs, pictures taken all over the world or patterns and abstract ornaments - our extensive range of products offers the perfect option for everyone. Our creative letter boxes are a highlight on every house or lawn and make standard letter boxes look boring in comparison. 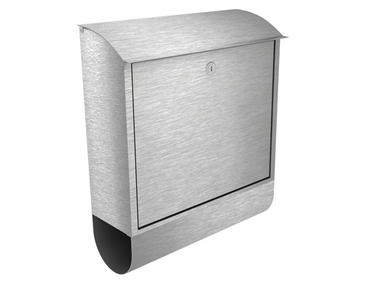 The robust Letter Boxes are made of varnished sheet steel (stainless steel look). A weather and UV resistant vinyl foil is applied to all our wall letter boxes. The high quality print offers brilliant colours and splendid motif resolution. 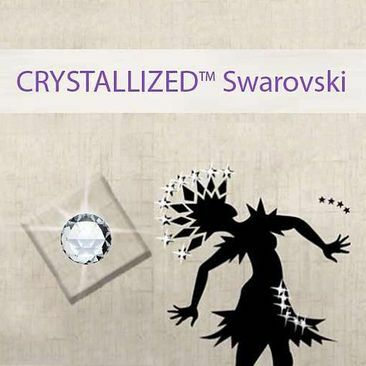 Due to a special printing method our creative design motifs are protected against fading. XXL capacity, XXL mail slot, XXL ease of use. Postal items or items of correspondence are dropped in a large mail slot on the upper side. 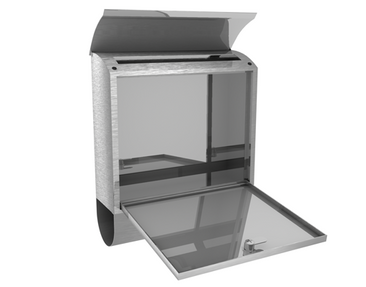 The stately sized mail slot of 33x3,5cm offers enough space to put in DIN C4 envelopes without problems. The large capacity of our Letter Box as well as the robust barrel lock provide safekeeping of your mail for several days. 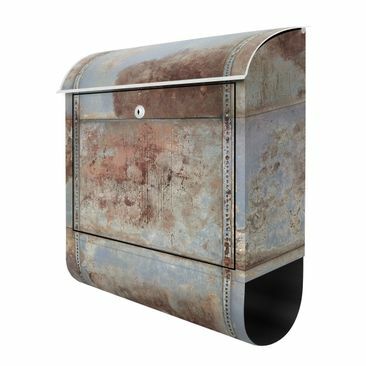 Additionally you will find a special newspaper compartment at the bottom side of our Letter Box where your favorite newspaper or magazine can be stored. The newspaper compartment is easily filled and emptied due to spacy openings. Find a motif, order the Letter Box. And nail your colours to the mast at your doorstep. 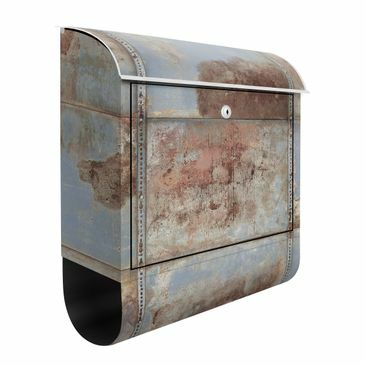 The Letter Box will be delivered ready-to-hang with additional mounting accessories for your wall. The mounting accessories include suitable screws and dowels. Due to detailed mounting instructions the installation becomes as easy as child's play.